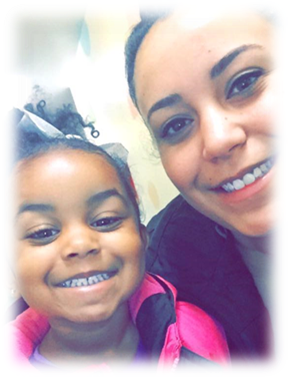 Amelia and her daughter, Ariella have been selected for a new home in Virginia. 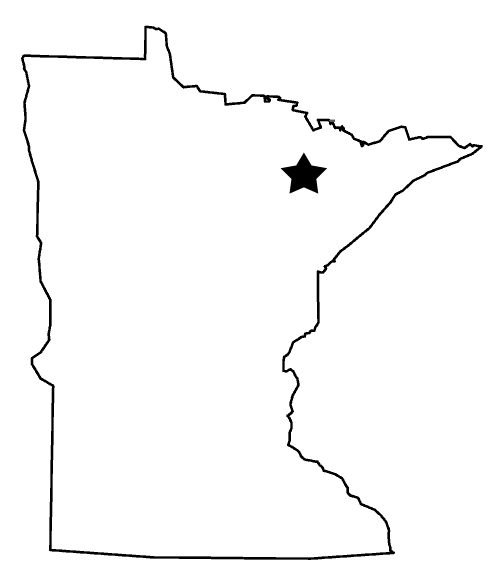 Their ground breaking was held on Sunday, June 3rd at 2:00pm. 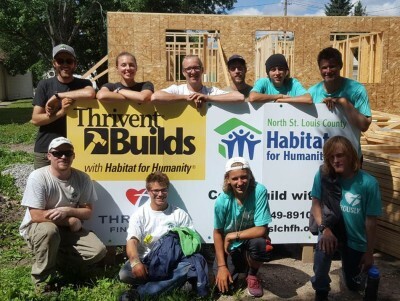 This home is being built in partnership with Trivent Financial. Amelia has been a great partner! 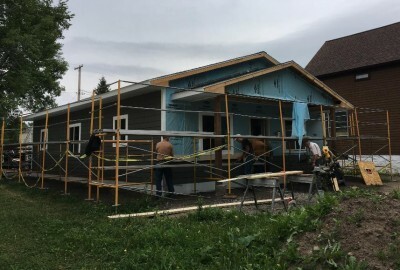 She has raised exterior and interior walls, installed siding and painted. 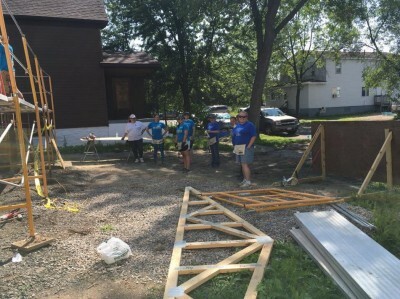 Many volunteers from around the community have volunteered to keep this build on track. 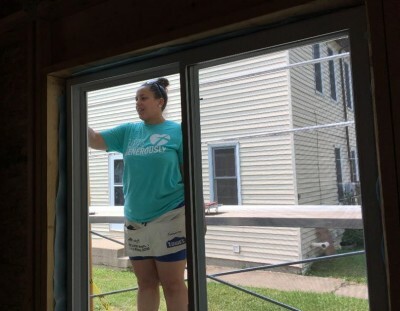 To get weekly updates on this home and other projects, sign up for our weekly email update by clicking here, emailing Susan Garrett at susan@nslchfh.org or by calling the office and we will sign you up.